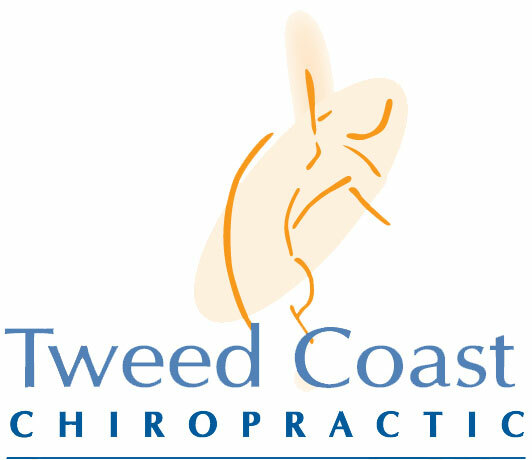 Ian Curnow established Tweed Coast Chiropractic in 2000 to offer Tweed Heads and Kingscliff chiropractic care. He gained his chiropractic degree at Macquarie University and spent many years practicing in Sydney before returning home to Kingscliff to establish the clinic in Chinderah. The goal of this approach is to help the individual via hands-on treatment and appropriate self mangement. Ian provides individual specific care based on the age and health of the patient. Ian is a member of Chiropractic Australia and the Australian Musculoskeletal Network. Ashlee is originally from Bendigo, Victoria and attended Macquarie University to complete her Chiropractic degree. Ashlee has a number of years’ experience practicing in a multidisciplinary clinic in Sydney in addition to working as a Rehabilitation Advisor in CTP claims. Her focus is on delivering evidence-based care and tailoring treatment to the individual, ensuring she delivers a personalized, caring approach. Since graduating, Ashlee has attended a wide range of seminars on manual therapy techniques, injury management, paediatrics and functional movement. Having a strong interest in functional rehabilitation, Ashlee is passionate about helping others. Ashlee enjoys the beautiful Tweed coast as she loves the beach and spending time outdoors. Ashlee is a member of CA (Chiropractic Australia) and CAA (Chiropractors’ Association of Australia). For more information or to book an appointment with Ashlee contact our Tweed Coast Chiropractic Clinic today. Zare has many years experience as a fully accredited remedial therapist and draws from a great range of massage therapy trainings and techniques to offer a comprehensive treatment. Incorporating remedial and relaxation techniques assists in the recovery process, beneficially impacting on all the body systems, reducing stress and enhancing wellbeing. Zare’s treatments address the full body to provide relief for the autonomic nervous system and to identify all the tension areas the body holds. In this wholistic approach specific musculoskeletal imbalances and injuries are addressed and treatments are always individually tailored. Myofascial cupping which is very effective for breaking down adhesions between the skin, muscle and fascia (connective tissue) resulting in nerve relief, deeper muscular relaxation and stimulated detoxification. When appropriate, dry needling is also incorporated. This is a targeted technique focusing on the trigger points (adhesions) in the muscle. Very fine acupuncture needles are used in a very sensitive way to encourage the muscle to reset away from spasm into relaxation. Treatments are firm but sensitive. All health fund rebates apply. Sessions with Zare are very popular, booking well in advance is recommended. Contact Tweed Coast Chiropractic to make an appointment. Johnathon Dao has been in clinical practice for 23 years practicing and teaching oriental medicine. Traditional oriental medicine aims at treating the whole body and not just the disease so that when the body is in balance the cause/disease can be managed. Chi Nei Tsang (abdominal organ manipulation massage). Jonathon is registered for health fund rebates. For more information call Tweed Coast chiropractic or book online. Health rebates apply. If you are interested in any of the above modalities Kaori offers contact us at our Chinderah chiropractic practice today.